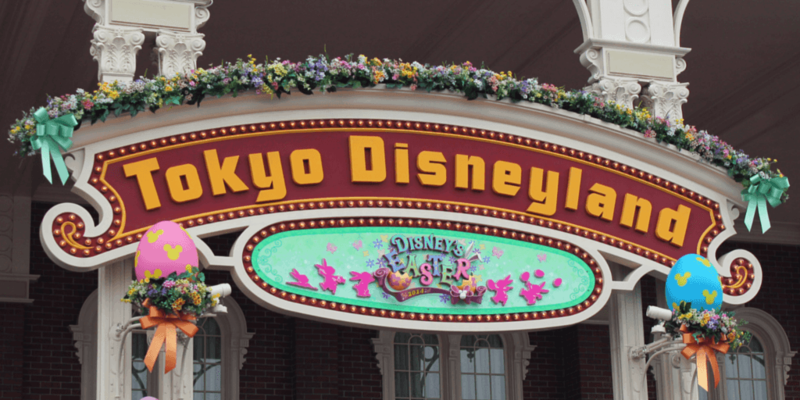 How Much Does It Cost to Visit Tokyo Disney Resort? 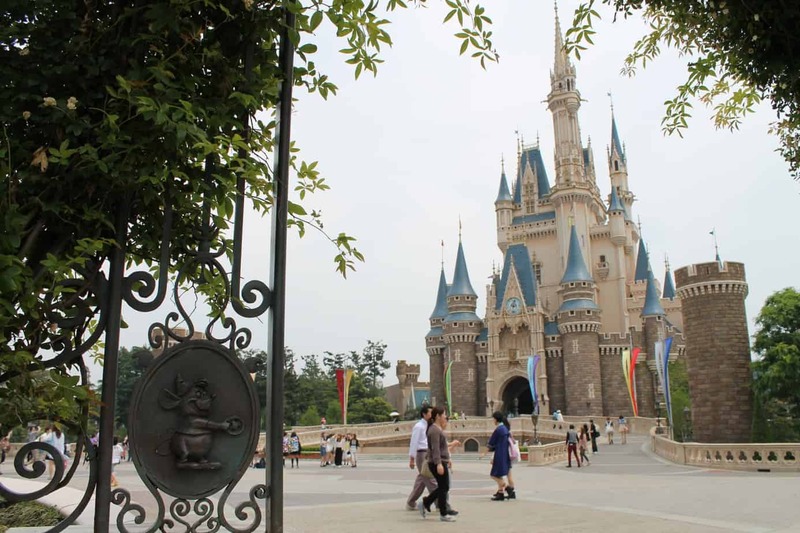 A recent Fox News story stated that when it comes to Disney parks around the world, Tokyo Disney Resort boasts the biggest bang for your buck – especially if you’re traveling with the US greenback. 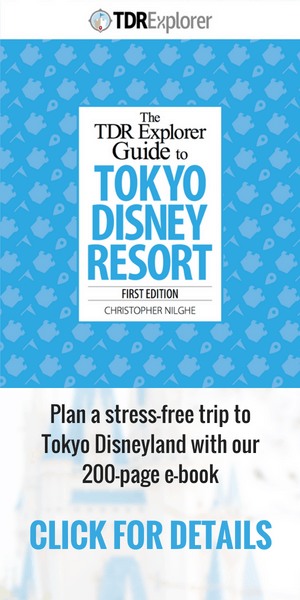 But just how much might it cost for you to plan a trip to Tokyo Disney Resort? We crunched the numbers for you, and you might be surprised to see the results! You could be here! It doesn’t cost as much as you might think to go to Tokyo Disney Resort! A three-day park passport for each person. 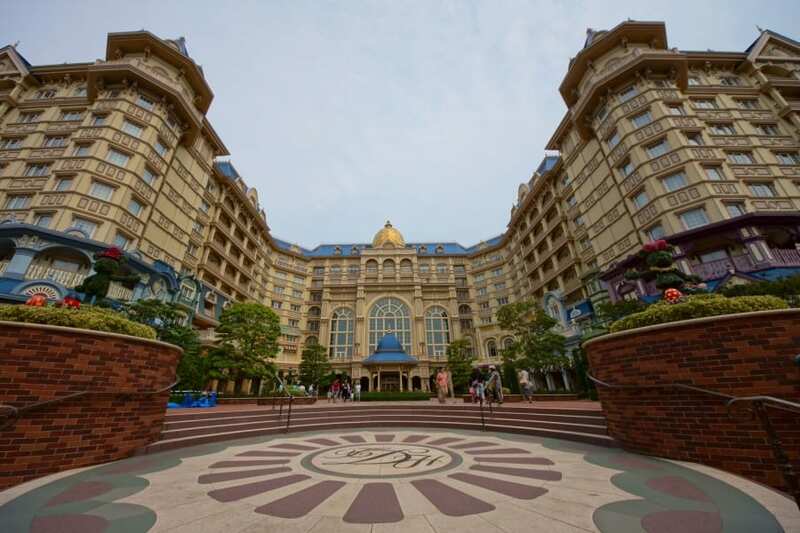 For those staying at Tokyo Disneyland Hotel, Disney Ambassador Hotel, and Tokyo Bay Hilton, we allotted ¥5,000 per day per adult and ¥3,000 per day per child. For those staying at Family Inn + Resort Fifties, we allotted ¥2,000 per person per day. For those staying at Tokyo Disneyland Hotel, Disney Ambassador Hotel, and Tokyo Bay Hilton, we used the pricing for a limousine bus service from Narita. For those staying at Family Inn + Resort Fifties, we used the cost of taking the Keisei Narita Sky Access train and the JR Musashino line. We also factored in an allowance of ¥2,000 for train transportation to-and-from the hotel. The dates used to calculate these numbers were for a stay in mid-July 2015. 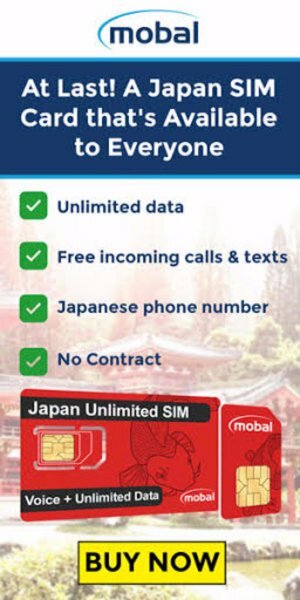 Airfare to Narita has not been included since it will vary depending on your point of departure. With all this said, here are the numbers as we crunched them for each of the scenarios, including a conversion to US dollars using the current exchange rate as of this writing. As always, we encourage you to use this as a rough guide on what a trip to the parks might cost. Depending on what you require for comfort and enjoyment of the parks, the amount you will spend will vary. If you find this article helpful, please let us know! 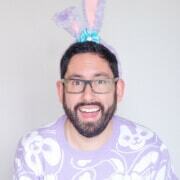 And be sure to let us know of ways you’ve stretched a dollar (or a ¥100 coin!) in the parks! How does the Miracosta compare cost-wise with the Disneyland Hotel? Is the Tokyo Bay Hilton on site in the way that you can walk or take a monorail directly to the parks and not have to worry about public transportation?